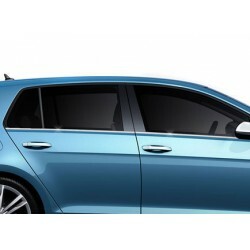 Change the style of your Volkswagen Golf 7 2012- ! 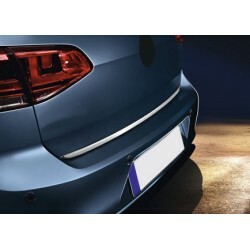 With our accessories and our spare parts, you can Customize your Volkswagen Golf 7 2012- Depending on your style. 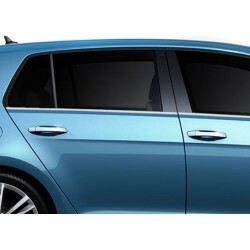 Style tuning, sober style, or sporty style, you choose the new look of your Volkswagen Golf 7 2012-. 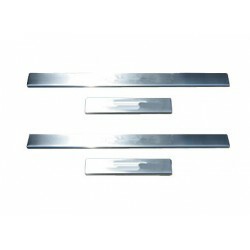 Grille, chrome, carpet accessories, armrest, visor tailored for Volkswagen Golf 7 2012 - are offered on our store. 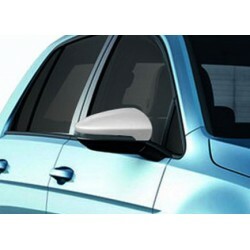 All our parts are of parts for Volkswagen Golf 7 2012-. It is not constructor original parts. Volkswagen Golf 7 2012 - current There are 5 products.